Riga Dome Cathedral or as also known in Latvia as “Rīgas Doms” or also “Doma Baznīca” is the largest place of worship in Latvia and the Baltics. It’s size is about 187 x 43 metres, and walls two metres thick. 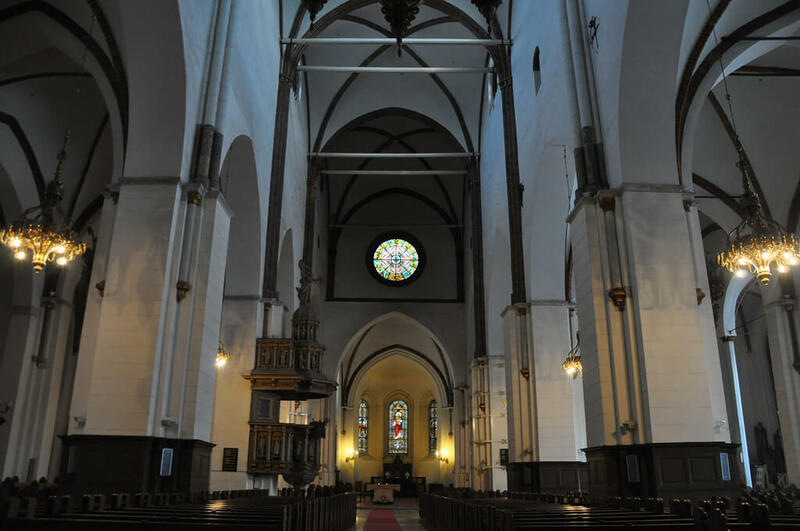 It is also one of the oldest and largest churches in town, the Riga Dome Cathedral is a Evangelical Lutheran cathedral and is the seat of the Archbishop of Riga and opened its doors in 1211. Riga Cathedral is a home for one of the biggest organs in Europe (6,768 pipes) with an amazing and rich sound. Riga had obtained an instrument, with good reason prouding itself upon to this very day – an organ built by the famous German organ building company E.F.Walcker & Co, (Sons of Ludwigsburg, Baden-Württemberg (Germany) during 1882–83, and inaugurated on 31 January 1884), being the greatest and most modern in Europe at that time. 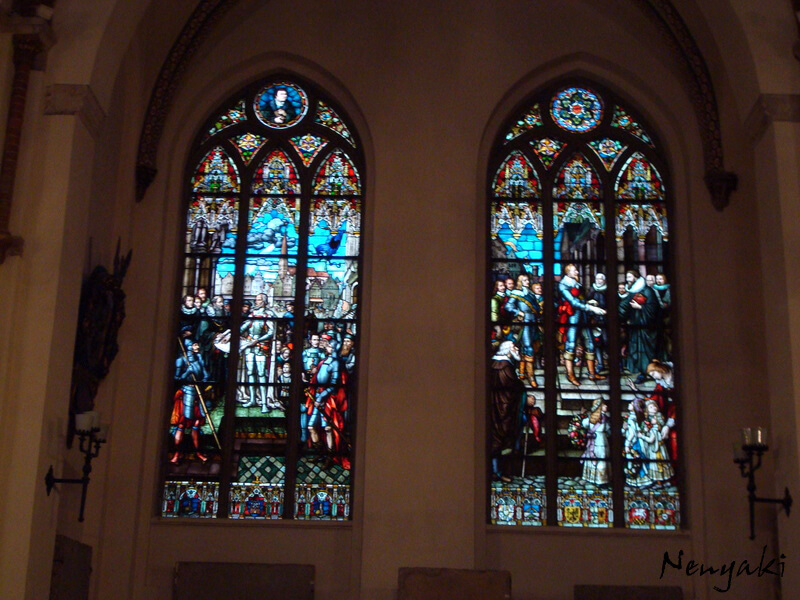 Although he has never been here, Franz Liszt knew this instrument pretty well; he wrote a chorale “Nun danket alle Gott” to the event of dedication of the organ. You can see a difference in levels between the “Cathedral Square” (“Doma Laukums” in Latvian) and the foundation of the church. The church is much lower in level, which is a result of the city’s growth in time. Currently, the cathedral is going through a major renovations process, however it is open to the public. 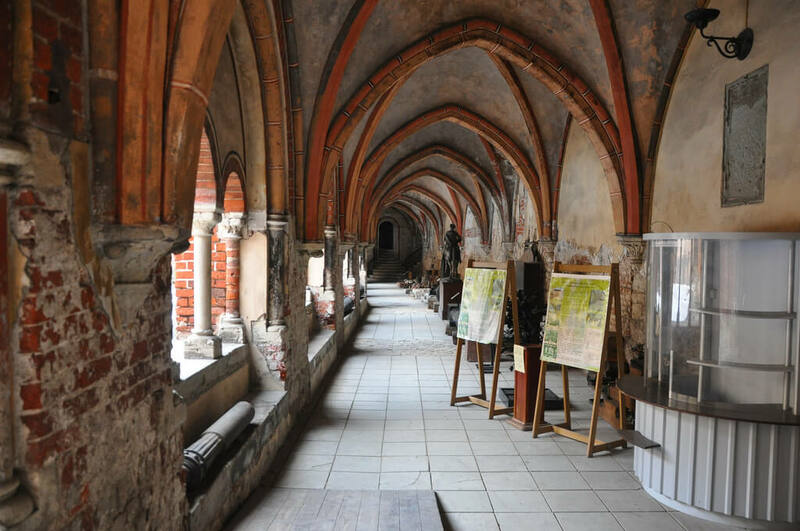 The price of the entrance ticket also includes access to its Romanesque cloister. Paying a visit to this magnificent building, seeing the organ with your eyes and feeling the spirit of the inside is definitely one of the Top 10 things to see when visiting Riga.